for $239,900 with 3 bedrooms and 1 full bath. 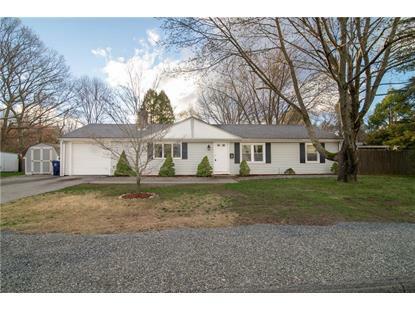 This 1,368 square foot home was built in 1949 on a lot size of 0.2279 Acre(s). 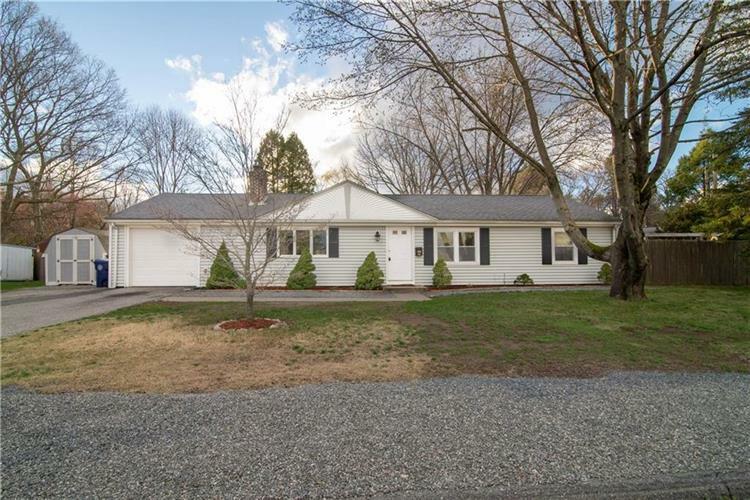 SPRAWLING RANCH IN DESIRABLE COWESETT! FRESH PAINT, BRAND NEW WINDOWS AND LR FLOORING, NEWER ROOF, BOILER, KITCHEN, BATHROOM. OVER 1300 SQ FT OF LIVING SPACE WITH A LARGE FENCED IN YARD/PATIO AND 1 CAR GARAGE. BEAUTIFUL! !